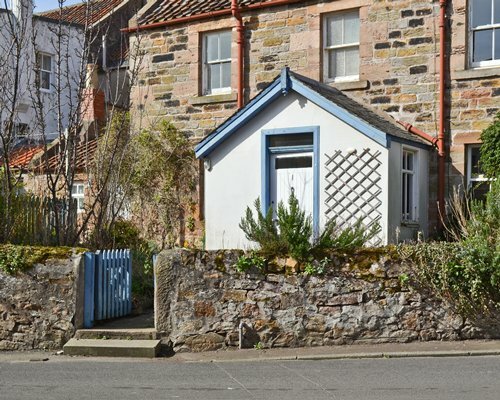 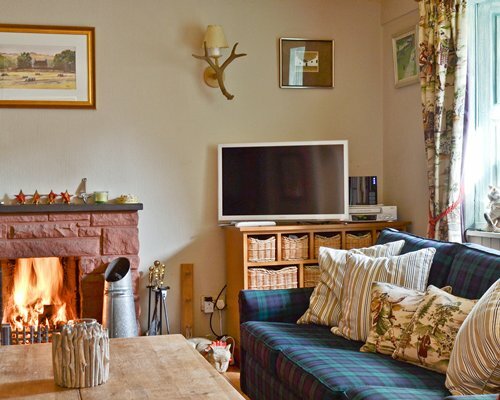 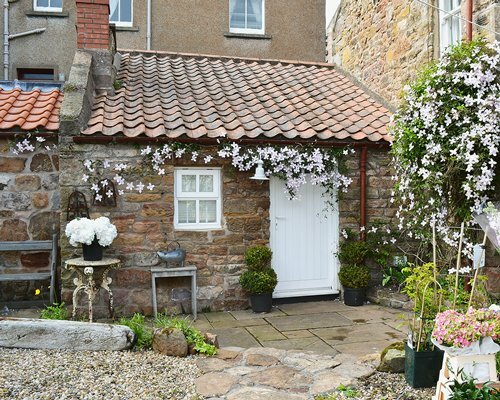 This welcoming detached holiday cottage, set in the heart of the picturesque conservation village of Crail, is just a minute’s walk from the pretty harbour and award-winning beach. 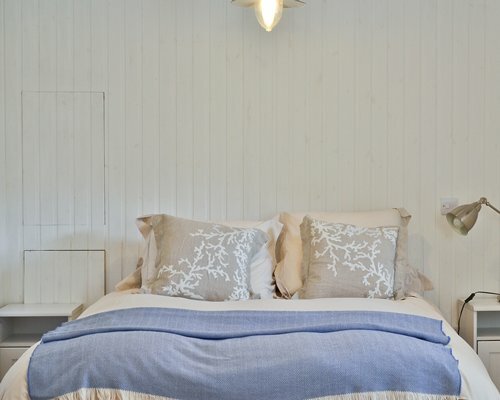 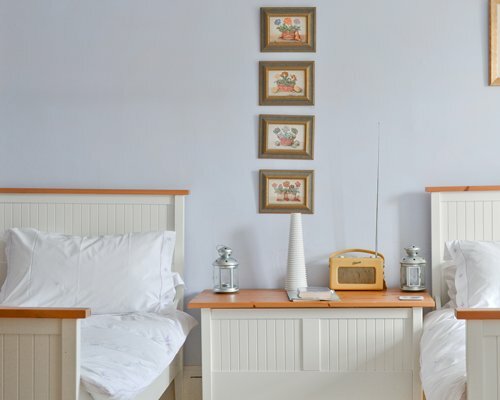 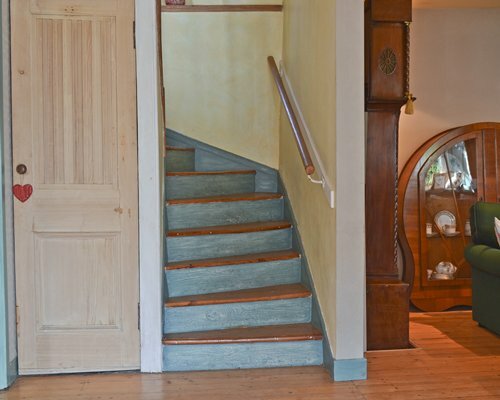 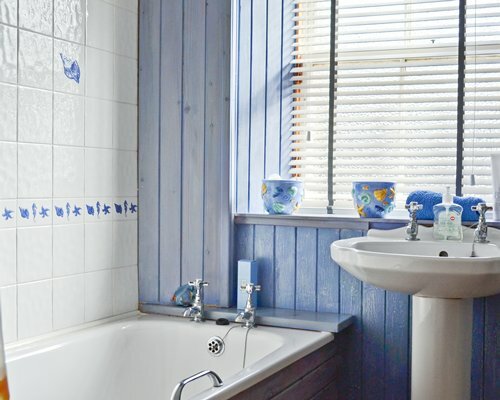 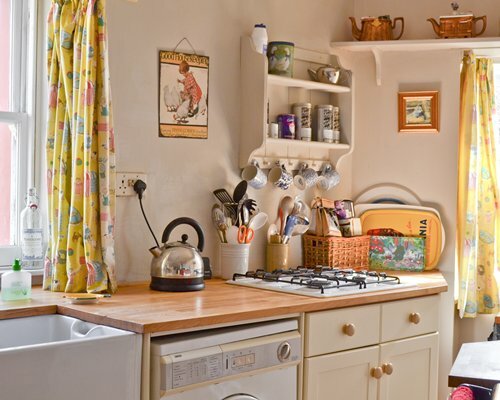 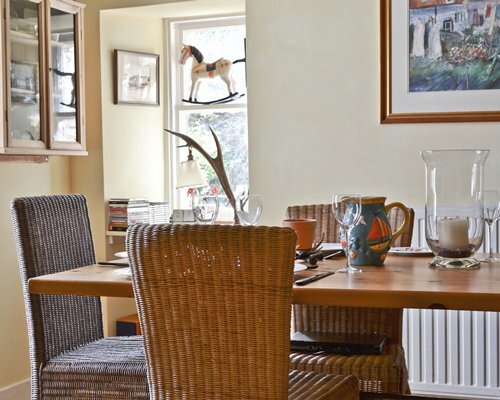 The seaside cottage has been lovingly restored by the owners and maintains many of the original features, including the coal fire in the living room and a Rayburn range cooker in the kitchen. 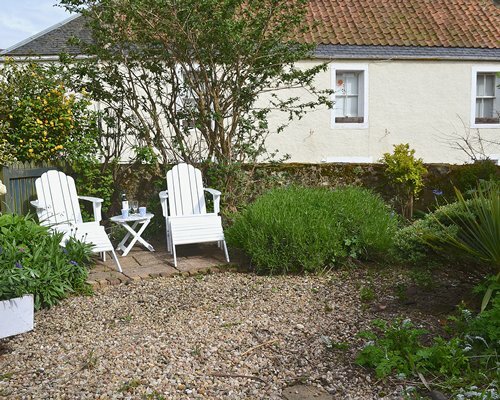 The sunny private garden has a patio area ideal for relaxing with a glass of wine after a long day exploring the local area.